Finally, the wait for Xiaomi MIUI 9 is going to finish. Xiaomi has announced the release timeline for its most anticipated firmware update of 2017 – MIUI 9. The first device to receive the MIUI 9 firmware update is the Mi 5X at the MIUI 9 launch event which will take place on 26th July, 2017, 14:00 (GMT+8) at China National Convention Center. Other devices shall receive the same around early August 2017. 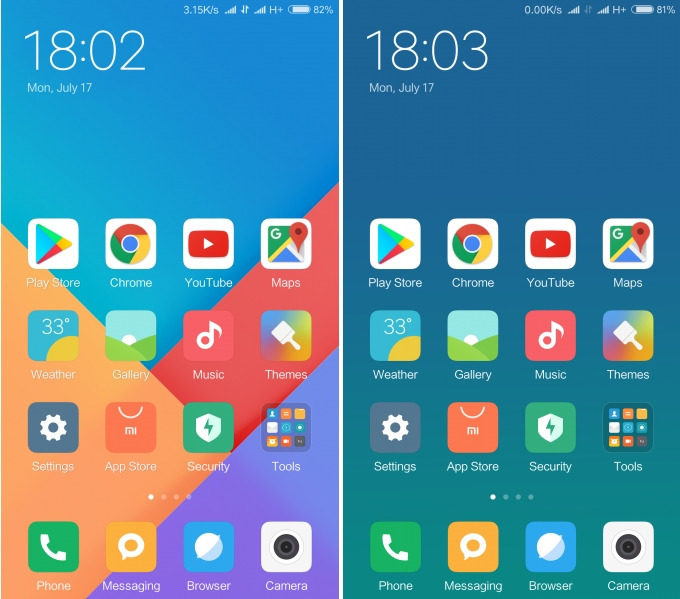 We already have the preview of the MIUI 9 firmware and stock wallpapers for the same. According to the Weibo handle of XIAOMI, MIUI 9 will be dropping before August 16 for all the Xiaomi devices. The same post also revealed a screenshot of the MIUI 9 Interface’s lock screen’s first look. There are also lots of features speculated regarding MIUI 9.And as we speak, we may expect Beta versions of MIUI 9 or may be the stable version itself. So, let us take a look at the XIAOMI MIUI 9 which is the talk of the Android town. Well as we mentioned above XIAOMI posted a screenshot of the lock screen. Let us start by taking a look at that. 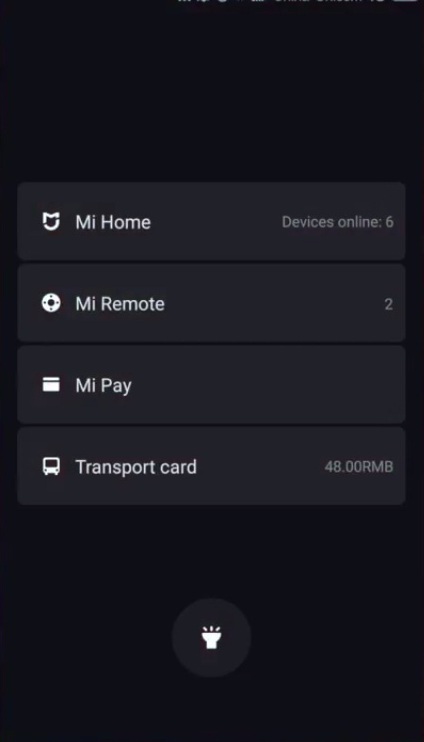 We can see that in MIUI 9 a user can access MI Home, Remote, Pay, Transport Card at one place by swiping to right side of the lock screen.There is also the facility for flashlight right below the screen. And this is user customizable too. So it sure does adds to the convenience of MI users. NOTE: – This is a screenshot taken from the Chinese version of the MIUI ROM. The global version of the same may vary. Split-screen mode for the multitasking purpose. MIUI 9 will have optimal data saver to reduce data consumption by apps running behind. Always-On VPN for web security and anonymity. Call Screening Highlight to block unwanted numbers. MIUI 9 is rumored to instantly disable users of text messages & instant messages from the notification itself. Android O styled Picture-in-picture mode will be there. As we can see these are some really cool features which is why XIAOMI MIUI 9 most awaited ROM of 2017. In some device, MIUI 9 will come with Android 7.0 and in some, it will drop with Android 7.1. According to the current update, RedMI 6 will receive the first MIUI 9 update. 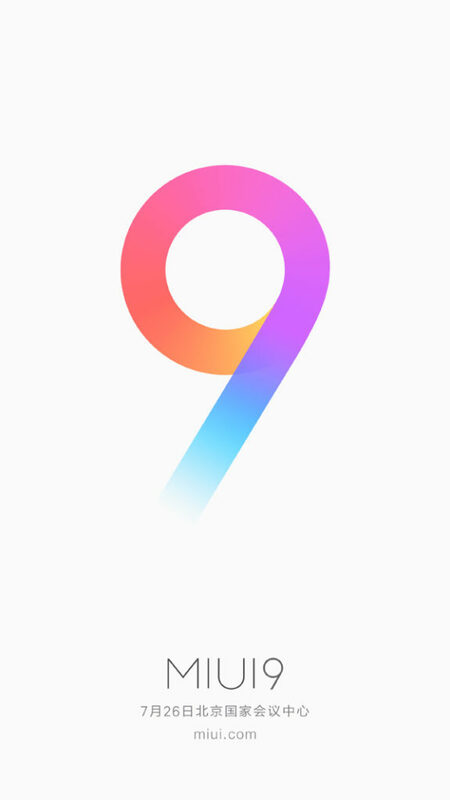 Therefore, now all MI fans must be eager to grab MIUI 9. So, stay tuned and stay teased with AndroidSage and XIAOMI for all the latest news and updates on MIUI 9.